WALL-E font here refers to the font used in the poster title of WALL-E, which is a computer-animated sci-fi film released in 2008. 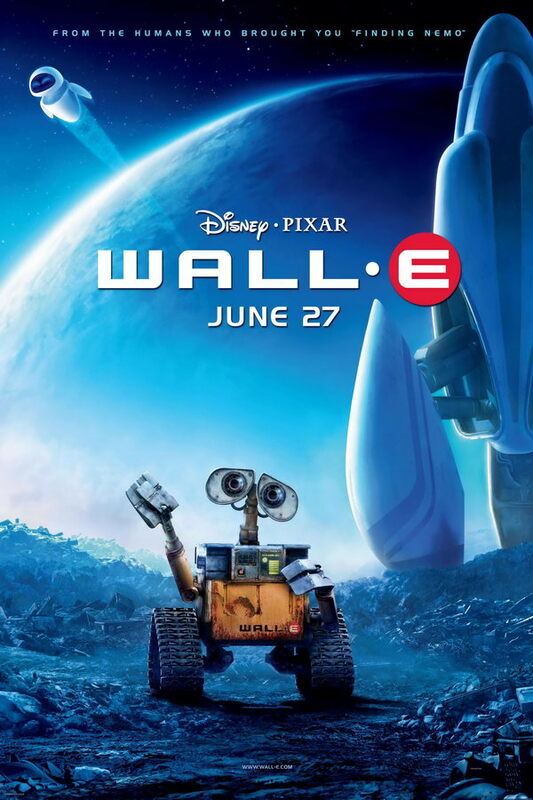 The film tells the story of the robot Wall-E, who falls in love with another robot called EVE and then follows her on an adventurous outer space journey. The title lettering in the film poster is very similar to a font called Galaxe-E, a bold and futuristic font family designed by David Occhino. The font was designed with four font styles, each with complete character sets. Galaxe-E is a commercial font family and available for purchase here. The Galaxe-E font identified above is not available for free, please follow the link above and purchase the font. Meanwhile, you can take a look at our collection of fonts for cars, pop music and apparel as well as round-ups of new & fresh fonts around the web. In addition to WALL-E, It seems we can’t find other examples (logos, movie posters, album covers etc.) of Galaxe-E typeface in use.